Is this the Beginning or the End of the Journey? 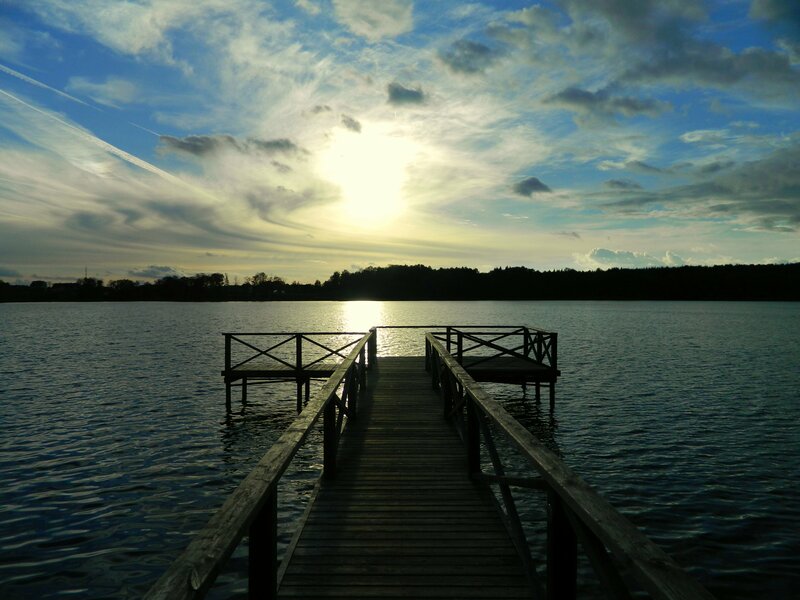 This entry was posted in Lithuania, Photography, Travel and tagged Trakai. Bookmark the permalink. 11 Responses to Is this the Beginning or the End of the Journey? And in winter, the lake is frozen. You’re now on a different continent, so obviously not the end. With all the animals that try to eat me, South America will be my end. Where are all these bloody cockroaches coming from? Marxist mosquitoes, communist cockroaches and anarchist anacondas are fighting back!